Bet no one can see me now . . . . ! 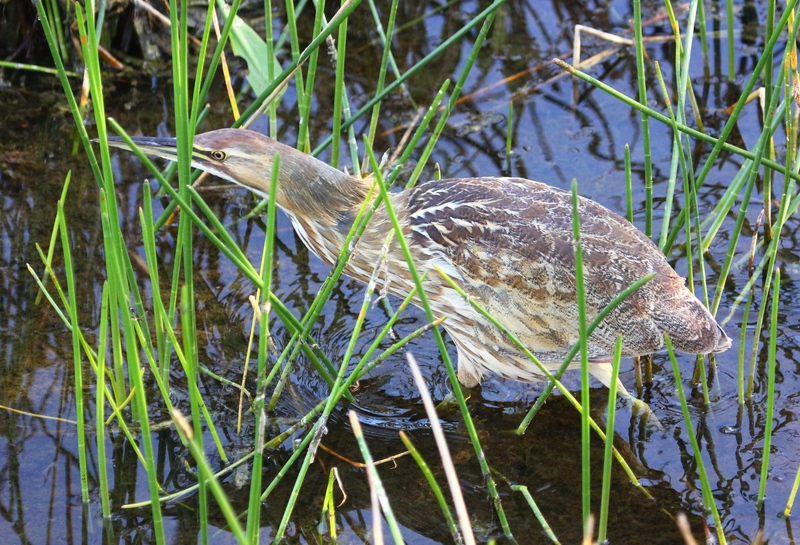 This entry was posted in Birds, Marsh/Wetlands and tagged American Bittern. Bookmark the permalink. « Yellow-headed Blackbird – Floridian or not?? 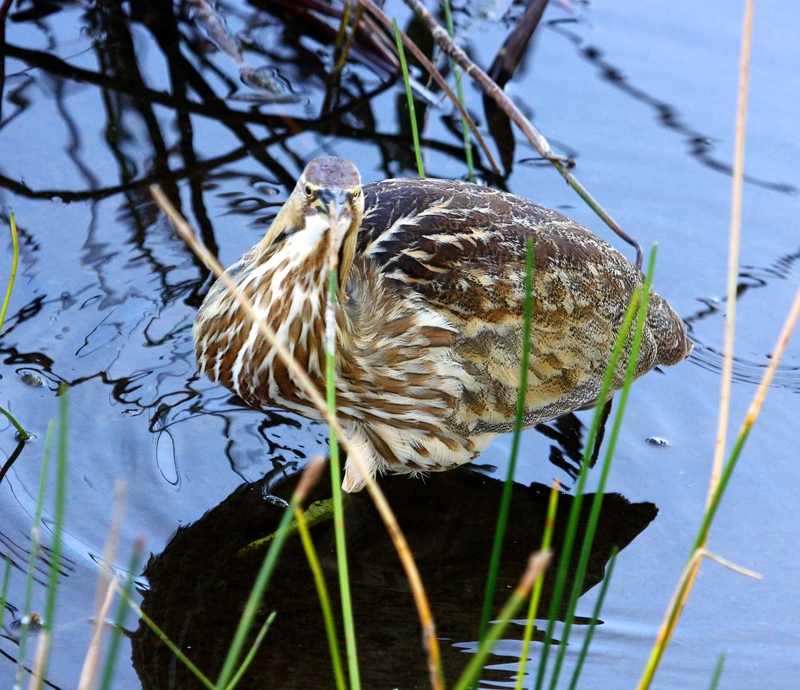 You were lucky to see this bird if it is anything like our Australasian Bittern. Their camouflage is amazing! We have been lucky that our large Bitterns have ventured out and about and been a bit more visible this past year.